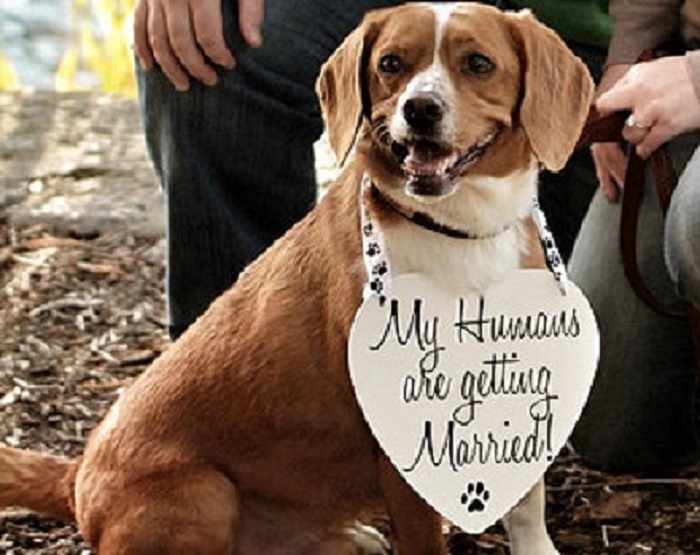 Some couples choose a theme for their wedding. When a theme is used, it carries through all aspects of the wedding and reception. Attire, decorations, and flowers are used to tie the theme together. One popular theme for weddings is a country theme and many couples use rustic wedding invitations for this type of ceremony. This type of invitation has a charm in the simple designs and a country feel. You can find this type of invitation at most locations that sell bridal supplies, printing companies, and online at several web sites that include Zazzle, Invite Shop, and Minted. 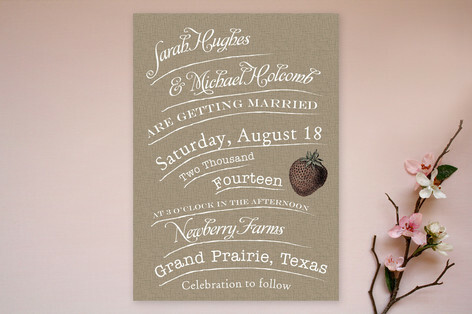 The charming rustic invitations on the Minted web site feature a burlap background with a vintage strawberry. A choice of shapes for your invitations include rectangle, scalloped edges, and rounded corners. Their signature paper is thick and luxurious with a cotton texture. Other paper choices include 100% recycled paper, pearlescent paper, and luxe museum board. The site is user-friendly and personalizing your cards is easy. 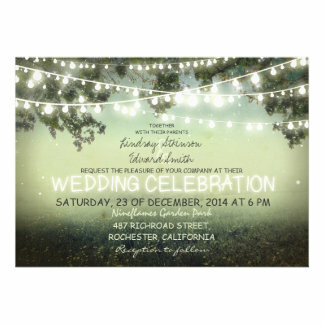 The lovely string of lights invitations have a romantic feel with the lights decorating the trees. The branches hang above a field of flowers making this an ideal choice for any garden ceremony. 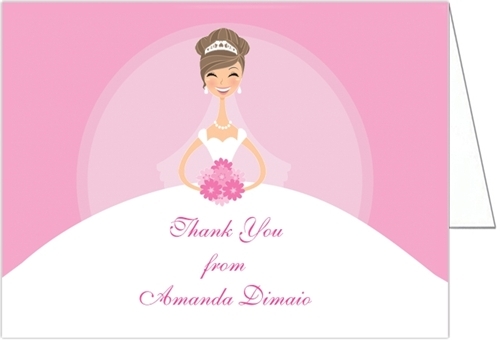 Personalize this charming card at Zazzle. Several types of paper are available including the basic paper that is a crisp professional paper with smooth matte finish. Other paper styles include recycled, linen, grooved, and delicate. You can choose from traditional square corners or rounded corners on these cards. 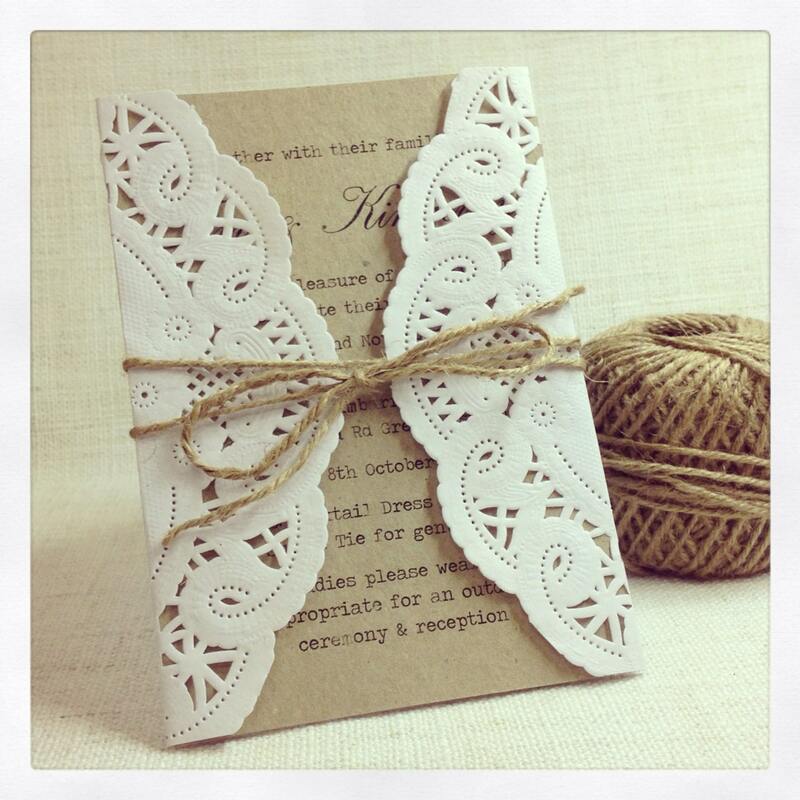 The Invite Shop web site includes a selection of rustic invitations for your wedding. The brown woodgrain background of the simple card displays the white print embellishments brilliantly. The site has an easy to use design center where you can customize the cards with your details. Every aspect of the card can be customized with your preferences. This design is ideal for any county wedding. For any outdoor ceremony that will be held among the trees, this charming rustic forest design is an ideal choice. With a brown background, the cards have a country look. You can choose the color of the trees from available colors that include blue, begonia, and clover. Font colors include bluebird, chocolate, and gem. Choose one font style or combine two styles for a unique look. These rustic cards are available at David’s Bridal. A selection of country style invitations for your wedding are available on the Etsy web site. Some of the handmade designs include twine for a genuine rustic appearance. Other designs include lace or ribbon that add a romantic and vintage appearance. The charming designs available on the site are ideal for any ceremony with a country theme. For couples who want a simple yet elegant invitation, these beautiful designs would be a wonderful choice. The Wedding Paper Divas web site has a nice selection of invitations for rustic weddings The classic rustic frame design comes with a choice of corners including square, ticket, bracket, rounded, and scallop. Choices of paper are signature textured white, premium double thick matte, and pearl white shimmer. You have a choice of blush, celery, or eggshell for the frame of the cards. The site makes it easy to personalize your invitations. You will find a charming rustic mason jar shaped invitation at the Invitation Consultants web site. The vintage style mason jar cards come with brown twine for you to tie at the top before sending your cards. They have a slight texture for a realistic appearance. You choose the wording, ink, and font style for your invitations. Ink colors include black, blue, berry, fuchsia, breeze, sage, violet, and rosewood. The Invitations by Dawn web site offers a seal and send style of rustic invitation for your wedding in various designs that include the seals. The simple yet stylish design of the cards is ideal for country theme ceremonies. You are able to include your mailing details on the outside of the cards so they come ready to fold, seal, and send. Paper options include value matte, standard matte, signature texture, smooth photo, and signature shimmer. You have a wide selection of invitations with a rustic look on the Elegant Wedding Invites web site. Charming styles that feature simple designs with embellishments of lace, twine, and ribbon. Images on the initiations include trees, flowers, and mason jars making them ideal for country weddings and outdoor ceremonies. The site will email you digital proofs so you can see them and verify they are correct before you confirm your order. A wide variety of rustic wedding initiations is available on the Rustic Country Wedding Invitations web site. They offer country theme invitations with images of horses, horseshoes, mason jars, vintage lace, lovely flowers, and more. Some of the unique invitations feature images of twine, burlap designs, and barn wood backgrounds. The charming designs available will announce your country wedding to your guests in style.